Question of the Week: What are you reading now and why are you reading it? Good answer! 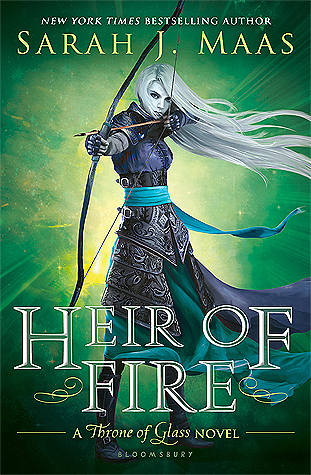 The answer on my book blog is a little embarassing; it’s a book that’s been sitting on my TBR pile for a year. To my shame, I only opened the book because I remember it contained an Amazon gift card. Hopping through. 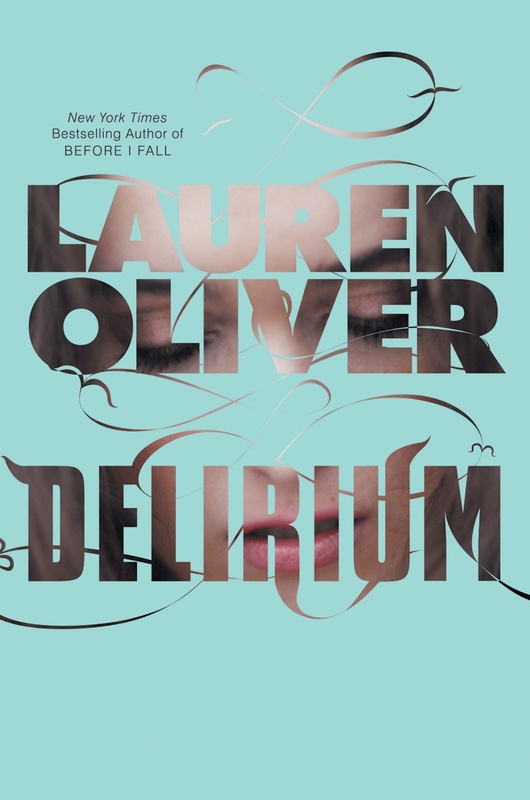 I so want to read Delirium. I've heard great things. Hopefully soon. Hi there, stopping by from the Hop. I've been hearing mixed reviews on this book. I'm glad you like it. (New follower). I'm in the middle of reading a bunch of things right now. The Great Wall of Lucy Wu by Wendy Wan-Long Shang, which I'm reading for the 2011 Debut Authors Challenge. Plus, I'm reading Slice of Cherry by Dia Reeves, but only a few pages at a time, because it is even scarier and more intense than I had expected! I'm tempted to put them all aside for the moment though, and start reading Delirium, which I just got and I've been eager to read for a while.